I'm a little bit of a geek. I love sci-fi and fantasy, enjoy anime and comics, and spend hours at a time playing video games. It wasn't until my mid-thirties that I discovered the world of conventions (usually Comic Cons) - events where geeks gather and share interests, passions, and joy for their fandoms. 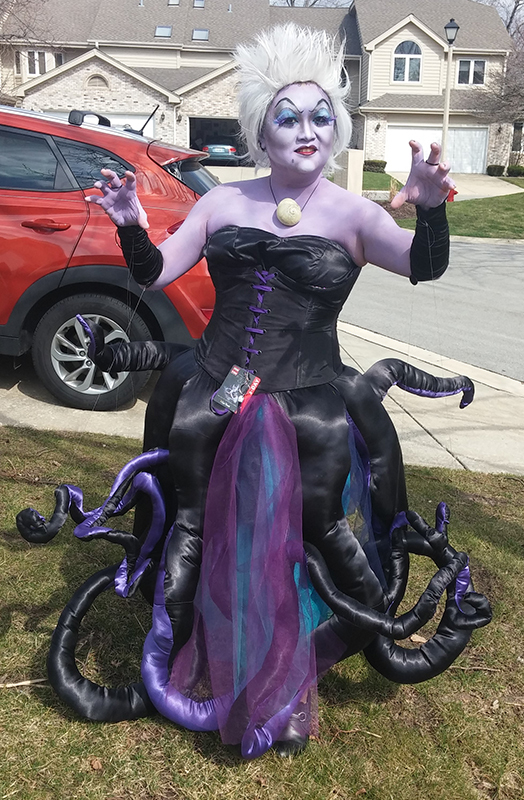 Even more recently (in my forties), I've discovered the joys of cosplay. Cosplay, a contraction of the words costume play, is a hobby in which participants don costumes and accessories to represent a specific character. It's always fun to observe and see all the great characters and costumes fans put together. And the acceptance and instant community from participating in cosplay is amazing. Adam Savage (from Myth Busters) expresses the enthusiasm and passion best in his TED talk "My love letter to cosplay." My cosplay debut. On the way to C2E2. 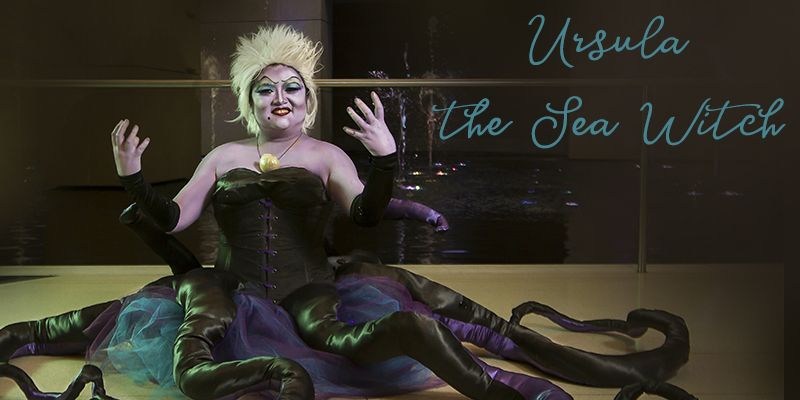 Ursula was a big hit, and I don't know if I'll ever have another cosplay that quite compares. I've worn this character a few times now, making various improvements with each iteration. Look at these great photos by Kaminsky Kandids Photography taken at C2E2 2017. 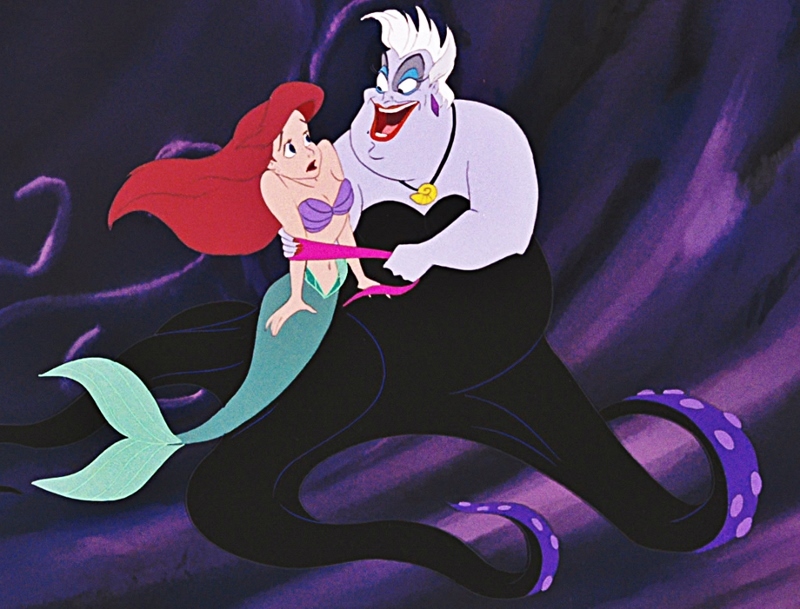 Closer view of Ursula's makeup. 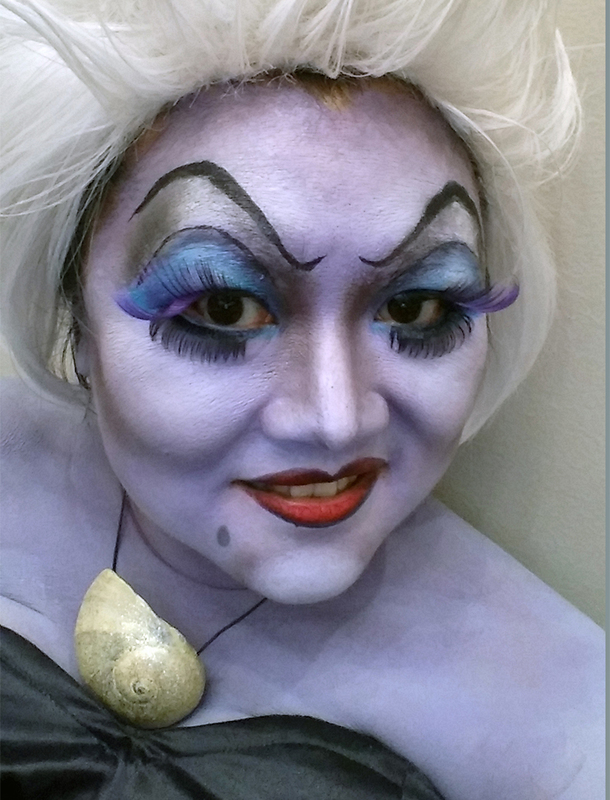 My favorite thing about being Ursula is the reaction from little kids. They are so sweet and just make me want to melt. Some are outgoing and lively and just want to meet me. Some are timid and bashful and need a little encouragement from their parents to approach. Some are just downright frightened and refuse to come near me no matter what. They're all adorable and make wearing the 15+ pound costume all day worth it! Do you attend Comic Cons or even cosplay yourself? 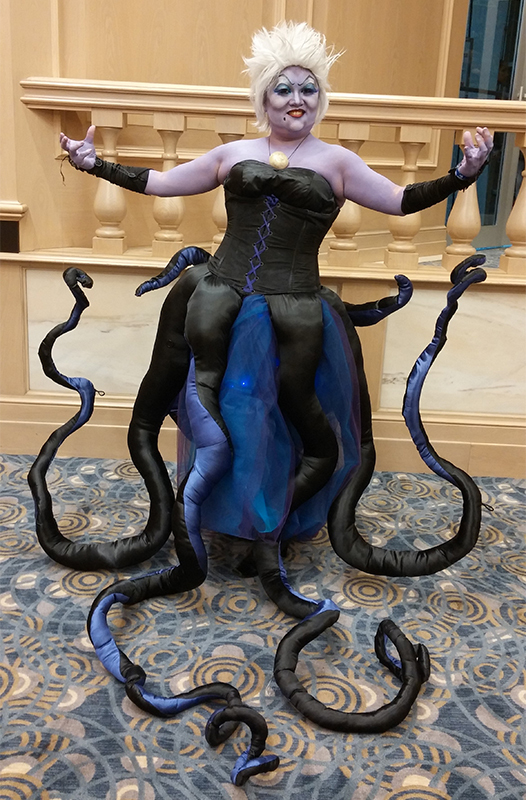 Would you like to hear more about my cosplay? Leave a comment and let me know!